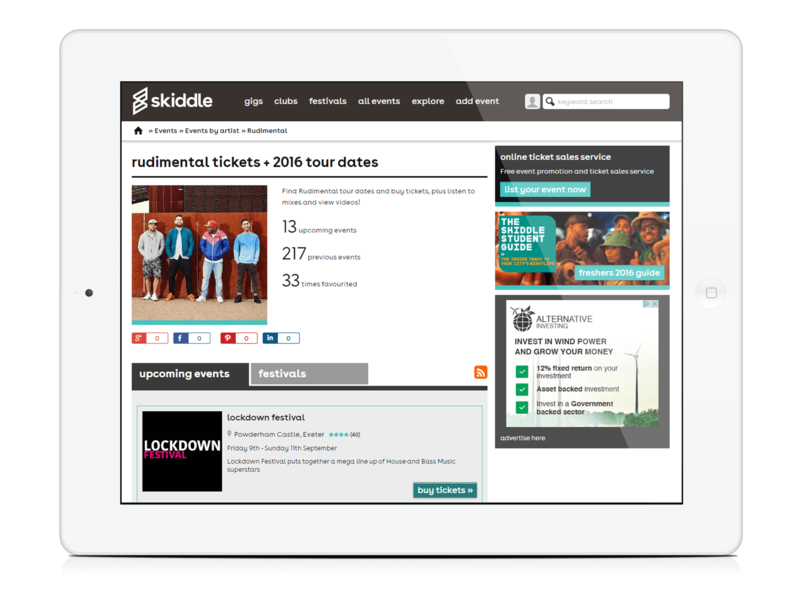 Get listed on the UK's biggest events guide. Promote your event to over 2 million visitors per month - for free. From club nights to live music and festivals, we're the #1 destination for finding out about events so make sure you're listed. There are no charges to add your event, no setup fees and no monthly costs. You can add as many events as you wish, there are no limits. 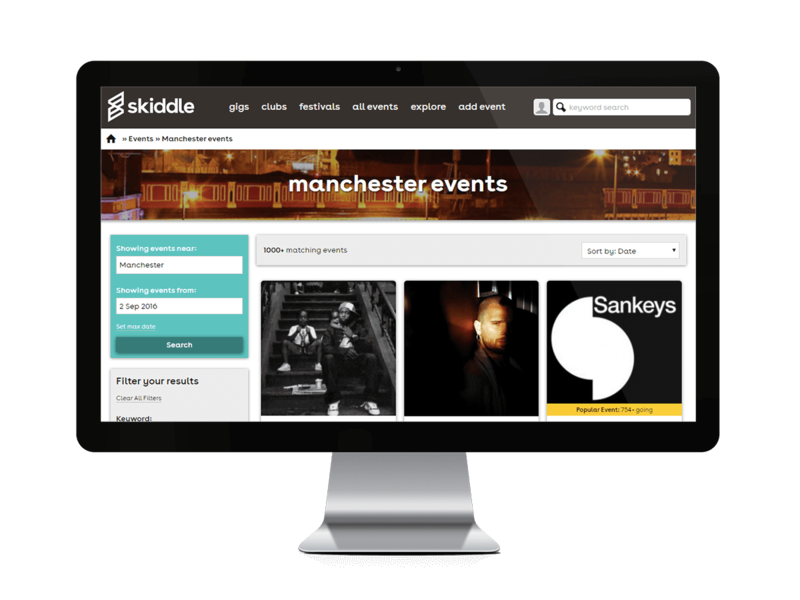 Fill in our simple form and your events go live on our events guide instantly. You have full control and can edit them whenever you wish. You can copy and relist events, so whether you're adding 1 or 100 events, it's a breeze. Tag artists to your events to increase event exposure. Our artist profiles include Soundcloud integration and are a popular way of discovering events. If you manage an artist (or are an artist yourself) you can take full control of the artist profile pages. We track visitor's music preferences, so we can push your event to interested fans. Aside from our Events by City guide, visitors can also find your events by venue or event brand. If you're a venue manager/owner, take control of your venue listing for maximum exposure. Ready to start promoting your event?